you can just about get away with it, my first classic had angel eyes fiited when i got it and they were the same shape as the facelift headlights. there was a bit of a gap between the grill, but nothing too noticable. would probably look worse if you were just fitting standard lights, but the morrette lights might look ok?! not the best pic, but you can just about see what i mean. Cheers for that guys, n the pic does help too. My plan was to spray the surrounds black and get a new chargespeed front grill for it too. So with a bit of tweeking, i reckon the gap wont notice all that much n i may just get away with it. 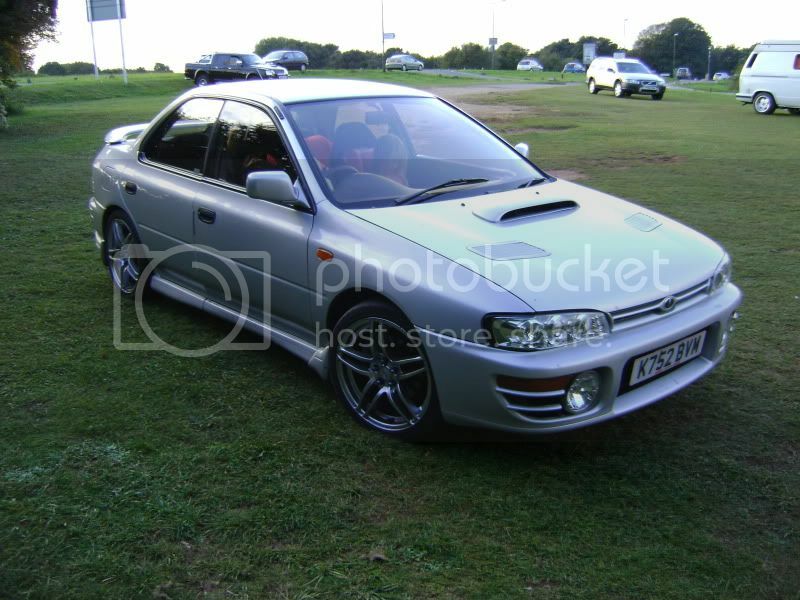 Go for it mate, that does actually look ok.
i know what you mean, i'm keeping my eye out for a facelift bonnet locally so i can fit facelift headlights and spotted a 22b grill i like the look of. not going to fit them till i've got all of it. Cool, will look realy good ! !